The Community Emergency Response Team (CERT) training is a free program designed to educate citizens about how to prepare for emergencies that might impact their area and trains them in basic disaster preparedness skills, such as fire safety, light search and rescue and disaster medical operations. CERT members are vital to a community in time of crises, especially when professional responders are not immediately available. The Shelby County Office of Preparedness Internship Program was developed to encourage students to engage in a significantly professional learning experience beyond the classroom with a focused approach on Emergency Management and Homeland Security. An internship at the Shelby County Office of Preparedness can provide students to develop their core competencies in a professional environment. Interns work directly with agency personnel, providing assistance on a diverse range of projects. Interns selected to fill postings can anticipate working directly with Emergency Response and Public Safety Divisions throughout the state of Tennessee, Mississippi, and Arkansas. Interns can expect to work extensively with Emergency Management and Homeland Security Personnel in a secure environment and with a specific focus in preparing for hazardous incidents and special events. This is an unpaid internship, therefore no compensation or stipend is available. The primary benefit is to provide training and experience to the student in addition to networking opportunities. Therefore, accredited academic institutions will provide educational credit to students who apply and are selected. The Office of Preparedness Reserve Unit consists of volunteers who wish to give back to their community. Reserves are trained in all aspects of emergency preparedness and fill vital roles during emergency situations, such as, earthquakes, tornadoes, winter weather events, and floods. They also assist in providing training to assist citizens in emergency preparedness. 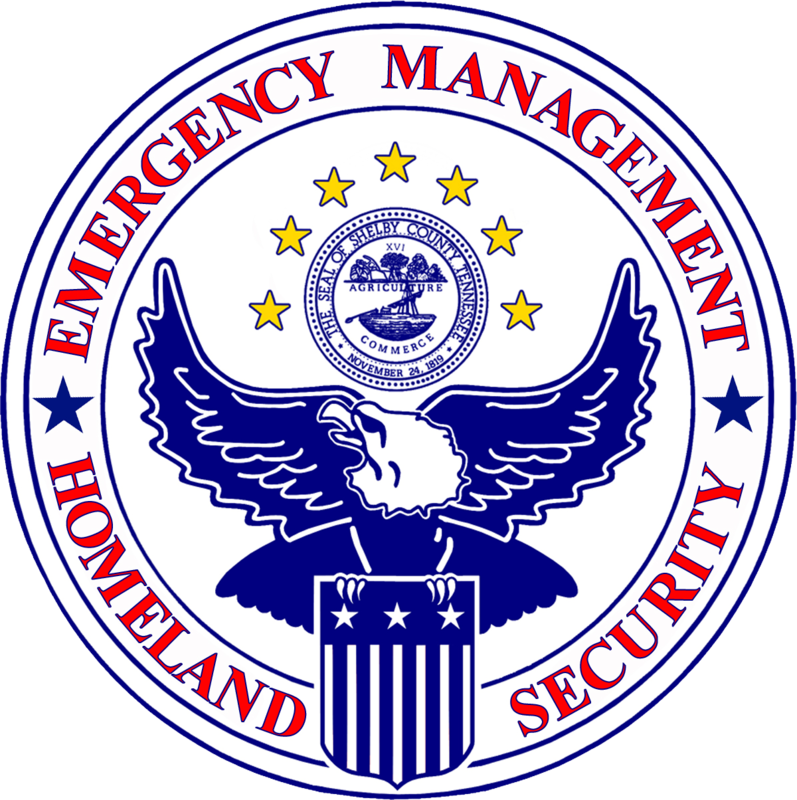 To help create a better informed and prepared community, Shelby County Office of Preparedness HLS/EMA provides information and speakers to discuss Emergency Preparedness and Homeland Security topics. Seminars or presentations are free of charge and are conducted year round during day and evening hours. Topics can range from Weather and Seismic Preparedness, Terrorism, Volunteerism, and CERT/Reserve Corps. If you are interested in having a guest speaker from the Shelby County Office of Preparedness, please submit the Request a Speaker Form.